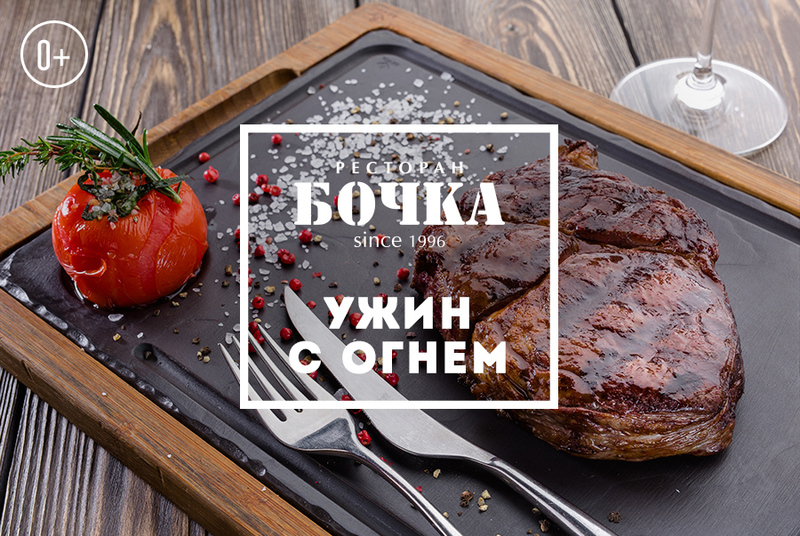 The barbecue and kebab season at the main meat restaurant of the Russian capital is open now! Steaks, rack of lamb, pork, turkey or salmon — pick your grill for a perfect dining experience! Juicy meat at the main barbecue point of Moscow is served every day.